Free Slot Sites | Play with a Free Bonus with No Deposit Required! Did we hear you say ‘free’? At Casino4U we love that word as much as you do, which is why many of our featured online casinos offer all new members no deposit bonuses when you sign up so you can get a taste for the games on offer without spending a penny. This gives members peace of mind before committing to something that they are unsure of. Simply verify your phone number and your free bonus will be deposited to you automatically to spend as you please. In this article, we will be discussing some of the free bonuses on offer. Also, in our ever-expanding library of online casinos, you will find many offers from free spins to no deposit bonuses when you initially sign up. One of the more popular welcome offers is the no deposit bonus. Slot sites including Monster Casino offer new members a £5 no deposit bonus to spend freely on selected games on their site. 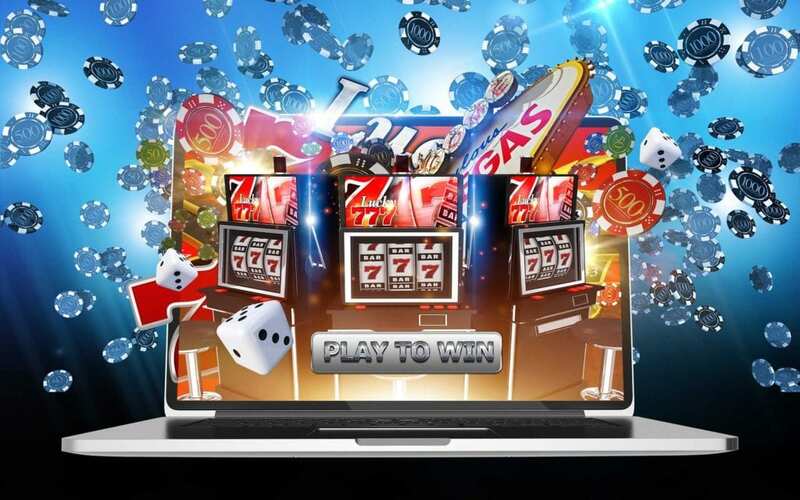 Any winnings you earn will automatically go into your online casino wallet to spend or withdraw as you please. 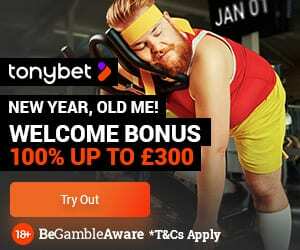 In addition, please note that the £5 no deposit bonus cannot be withdrawn and must be spent on the participating website. £5 is just the minimum. 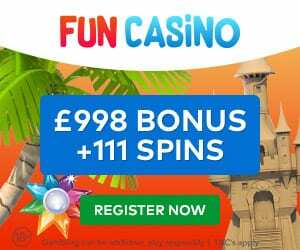 Other sites step it up a notch with higher no deposit bonuses as well as free spins on selected games. Furthermore, no online casino offers the same welcome package. Find one that appeals to you and get playing. Want us to do the legwork? No problem. Slots Magic – 100% up to £50 (or currency equivalent) plus 50 free spins on Book of Dead. So, you’ll be hard-pressed to find an online casino on Casino4U that doesn’t offer something for free to new members. Dare to prove us wrong! In addition, the free offers don’t end once you fully register with any of our amazing online casinos. In fact, Slotmatic rewards you on not only your first deposit but your second and third also. Receive up to 80 free spins on selected games when you make your first three deposits, as well as free bonus credit of up to £20. The promotions are ever changing so be sure to keep an eye out on whatever website you choose to indulge in. Finally, all no deposit bonuses and welcome packages are available to new members only. New members must be 18 years or older prior to signing up. All online casinos featured on our website are regulated by the UK Gambling Commission. All casinos handle private information safely & securely. Terms and conditions apply, please visit Casino4U.co.uk for more details.